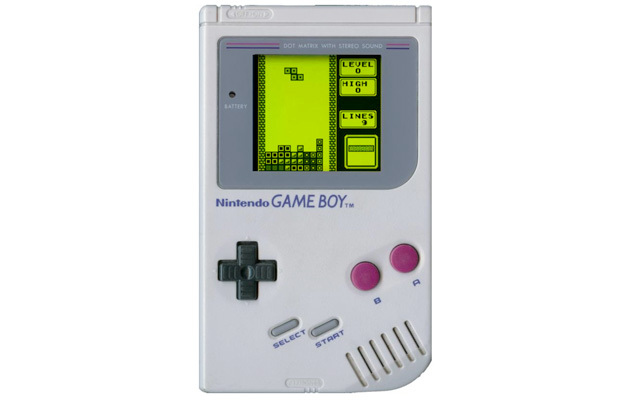 Gameboy was released on April 21, 1989 in Japan, 118.69 millions sold worldwide. Who still have the original Gameboy? I think I still have a Gameboy Color with semi-transparent case, with Pokemon Red and Zelda. I didn't know that Sony made the Gameboy! COOL! Lol can someone move this to the Nintendo forum?